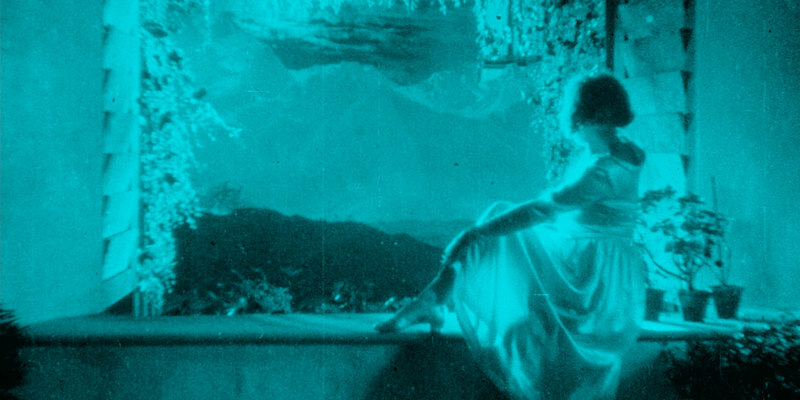 Arnold Fanck’s 1926 film makes its UK blu-ray debut in June. Not to be confused with the 1973 Alejandro Jodorowsky film of the same name, Arnold Fanck's 1926 film The Holy Mountain is considered the peak of the series of 'Mountain films' that were so popular in 1920s Germany. The film is credited with launching the career of Leni Riefenstahl, who plays a young dancer who finds herself in a love triangle with a pair of explorers. Digitally restored in 2k, The Holy Mountain makes its UK blu-ray debut on June 17th as part of Eureka's Masters of Cinema series. Special features include The Wonderful, Horrible Life of Leni Riefenstahl – Ray Müller’s three hour long documentary on the life and career of Reifenstahl; commentary by film historian Travis Crawford; and a booklet featuring writing by Kat Ellinger and Doug Cummings. German filmmaker Arnold Fanck made this beautifully photographed Bergfilm, or ‘mountain film’, in 1926. 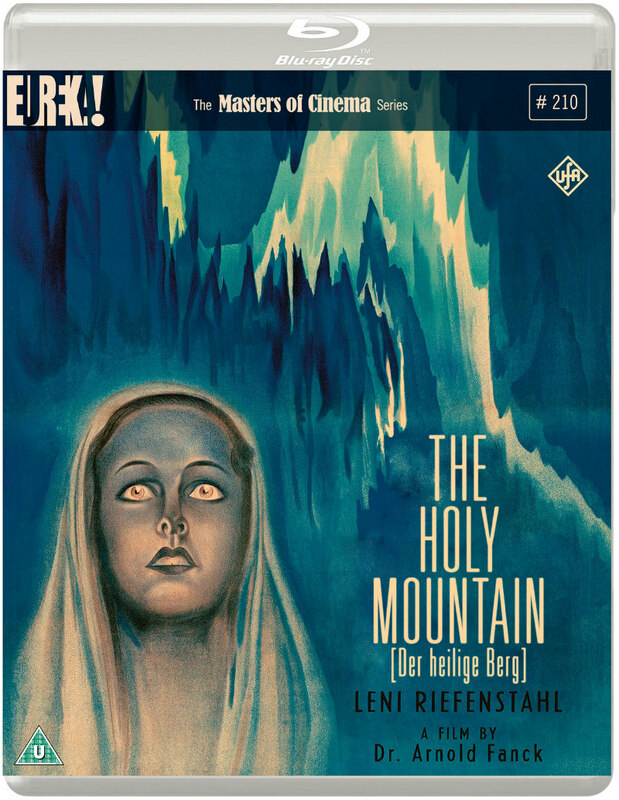 Written in three days and nights – especially for Leni Riefenstahl – The Holy Mountain took over a year to film in the Alps with an entourage of expert skiers and climbers. Ostensibly a love triangle romance – between Riefenstahl’s young dancer and the two explorers she encounters – Fanck relishes the glorious Alpine landscape by filming death-defying climbing, avalanche dodging, and frenetic downhill ski racing.